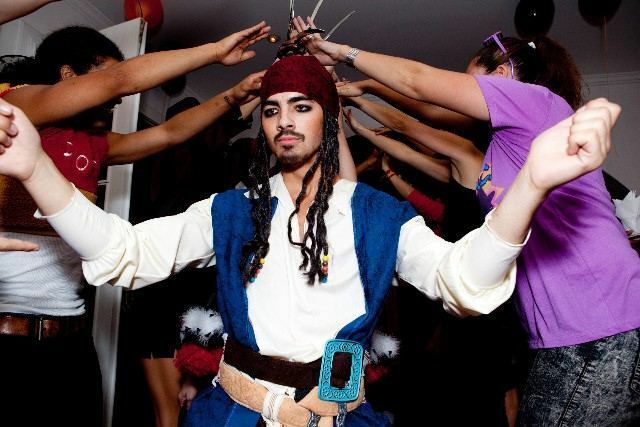 Captain Jack (Joe) Sparrow! . Joe twitted this picture along with the text "Here ya go! Captain Jack (Joe) Sparrow! ". Wallpaper and background images in the The Jonas Brothers club tagged: joe jonas halloween. Joe twitted this picture along with the text "Here ya go! Captain Jack (Joe) Sparrow! " Never thought I'd see JOE wearing eyeliner ! !